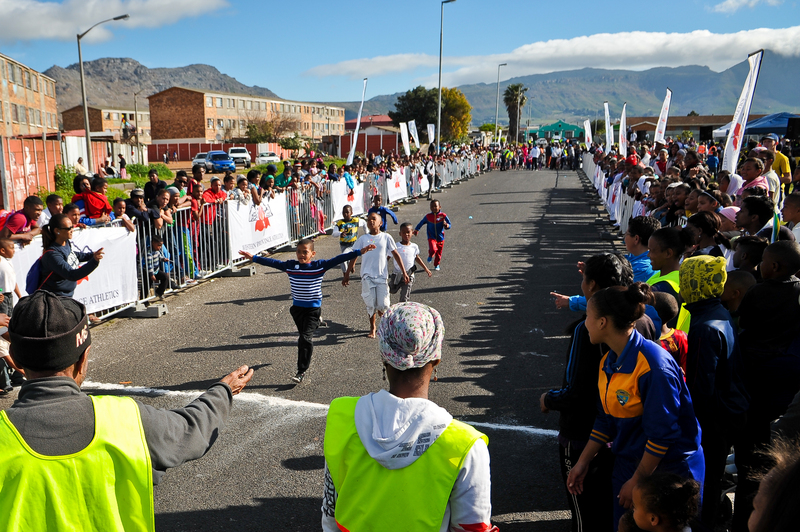 Western Province Athletics, as part of its pilot programme, initiated the Street Athletics Program in 2016, initially funded by Old Mutual Two Oceans Marathon. In 2018, Lotto took over funding the project and WPA were able to keep expanding the programme. 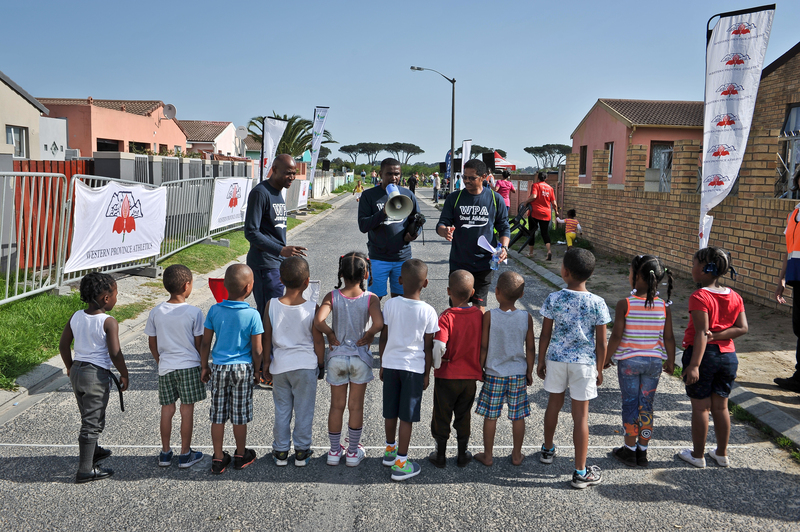 The ultimate aim of Street Athletics reflects WPA's mission and is two-fold. Firstly, to take athletics to our communities and the people; and secondly, to provide an opportunity for all children to actively participate in races and events, thereby providing them with an opportunity to broaden their horizons within sport, expose them to athletics and have fun.